I'm back! I'm sharing my card for the iSpy Sketches Challenge, and it features one of my favourite TAWS sets, Chatterbox. I'm a sucker for sentiments! I masked off the circle pattern and blended Distress Inks in Scattered Straw, Spiced Marmalade and Rusty Hinge over the pattern. 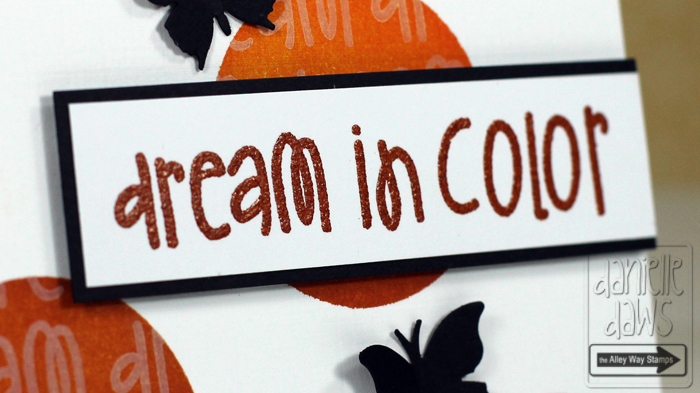 Then I stamped "dream" from the Chatterbox sentiment repeatedly in white pigment ink. I love this effect. This week's sketch is based on is this card from Shari Carroll. I adore this sketch, it's so versatile! Head to the iSpy Sketches Challenge blog to see the beautiful work from the DT. 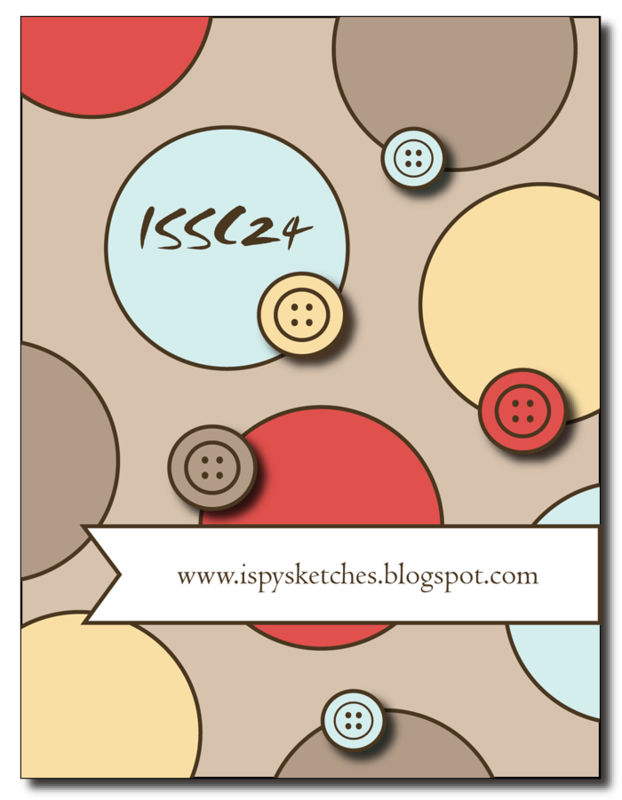 The iSpy Sketches Challenge DT always have gorgeous work to share, but I especially love this week's cards. The sketch has been used in so many different ways! 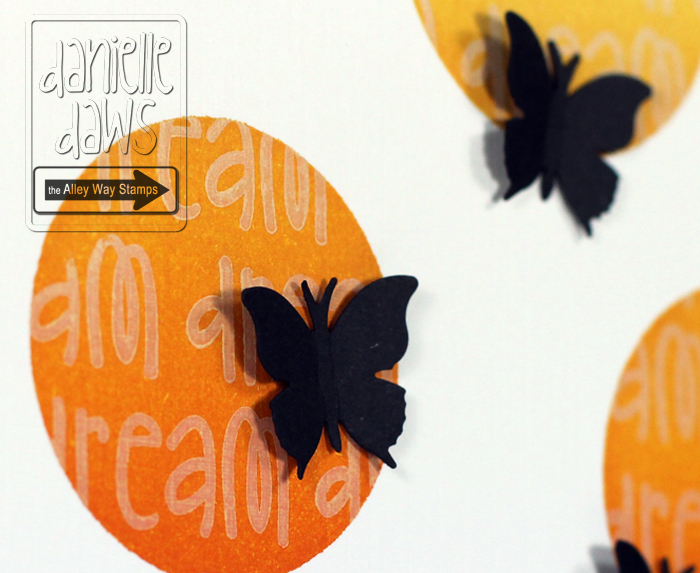 Fab card Danielle, LoVe that 'paprika' EP! You are the master of masking!!! 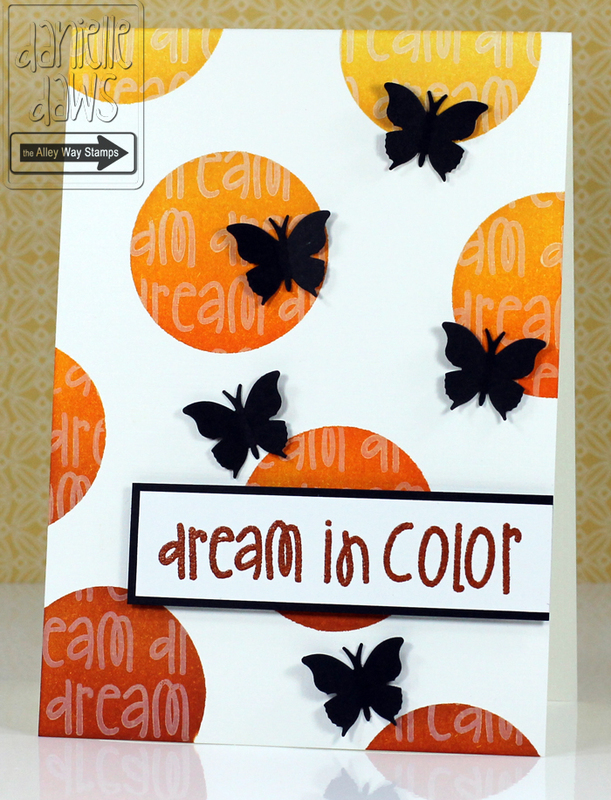 Love the use of distress inks and oversea ping of sentiment! Wonderful! This is a wonderful sunny card - why not link it to CASology? 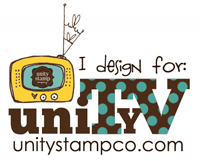 such and awesome card and I love this fun design..
Definitely a fab sketch! Love how the black pops off the oranges. Great work! Love this! Great bflies too! Girl you are ridiculously talented!!! Love everything you do!!! Glad to see you on CASology! I love the drama of this card! Thanks for playing along with our first CASology challenge - see you Tuesday for the next one? This is fantastic! Love your fun color combo! What a lovely 'sunny' card. The butterflies are such a great addition. Thank you so much for joining us this week at CASology! 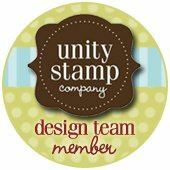 This is gorgeous, Danielle, and I love that fabulous embossing powder! Thanks for playing along with CASology this week!